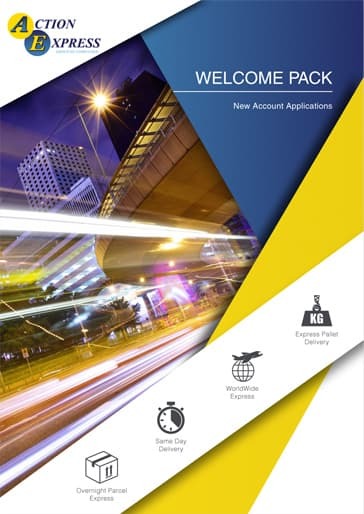 What do you get when you choose Action Express? We’ve been using Action Express for a number of years now and have always found the service we receive to be first class from the excellent customer service right through to the collections at the end of the day. Their customer service and collection drivers are both friendly and professional. We look forward to many more years working with the team at Action Express. Every team member is committed to providing an efficient service and are always pleasant to talk to on the phone. The drivers are also good representatives of the company. Nothing is too much of an issue. As I run an e-commerce company I am entirely dependent upon my customers orders arriving on time and to date I have not been disappointed. These guys really do know good customer service and I would recommend them without a doubt! 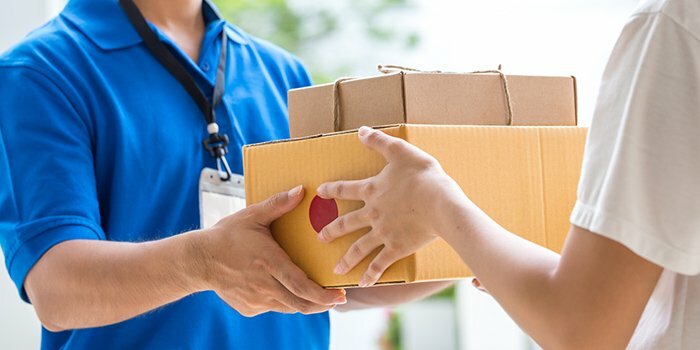 Action Express are incredibly efficient and speedy with their delivery service, this coupled with their fantastic customer care team makes them the perfect courier company. Action Express are a very professional company that treat the goods in transit carefully. Goods arrive on time and intact which is exactly what you want from a courier. The staff are friendly and extremely helpful. I would recommend to anyone. Great customer service from a friendly and supportive team. The drivers are always helpful and courteous too. When small problems do occur, the CS team are always quick to react and resolve as quickly as possible. A very polite and well-presented group of professional people. Punctual and quick with their response to our requests. Their reputation is second to none, and I am pleased to say that their professionalism and conduct has proven me correct in making APC our preferred courier service. I am not one for testimonials, or trip advisor, as they all seem contrived and made up, or complete nonsense, eg “the hotel was lovely, staff were excellent, but I found the quality of the cushions very disappointing. BUT, I`ll make an exception in Action Express' case. It’s simple, they just do what they say they are going to do, and it’s all done very nicely as well. Action Express is a courier service in Milton Keynes with more than 20-years experience offering express delivery. We are a group of companies working in partnership with APC Overnight and the Pallet Track network to deliver parcels and pallets throughout the UK. We also provide an international courier service for your business. Since being established in 1988, we have built an enviable reputation based on the quality and reliability of our parcel delivery service, with an extensive number of satisfied customers throughout Milton Keynes as a testament to this. We provide a bespoke solution for all of your business courier requirements. For further information, please contact us directly and speak to our friendly and knowledgeable team who will be happy to assist with your enquiry. With our extended experience as a courier and with our established network of partners, we are able to provide more efficient and loyal service than any other courier service. We collect, route and deliver more than 2.5 million parcels each month, achieving a 99.9% on time parcel delivery service. We pride ourselves on being a courier company who is able to provide an unrivaled level of customer service that puts our customers at the forefront of everything we do. You can consider us an extension of your business without the additional costs associated, using us whenever you need to. We utilise the latest in cutting edge IT tracking that allows our team to continuously monitor the journey of every one of your parcels. Our service is tailored to your specific needs to allow us to meet your high expectations. We have over 25 years experience as a courier and employ this wealth of knowledge to reach the most competitive solution for your business. This allows us to provide a cheap courier service where in many cases we are more affordable than The Royal Mail. Our parcel delivery service has been in operation since 1988. We work in partnership with the APC Overnight Courier network to allow us to provide an unrivaled next day delivery service. 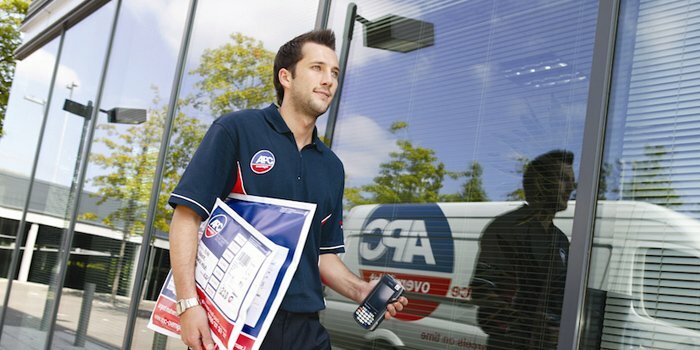 With more than 130 depots throughout the UK, we are one of the largest independent courier services in the country. Based in Milton Keynes we are able to provide a parcel collection service to all MK postcodes including Bedford and throughout Bedfordshire and other parts of Buckinghamshire including Bletchley and Buckingham. We also deliver to Hertfordshire, Leighton Buzzard, Luton, Dunstable and around the UK. 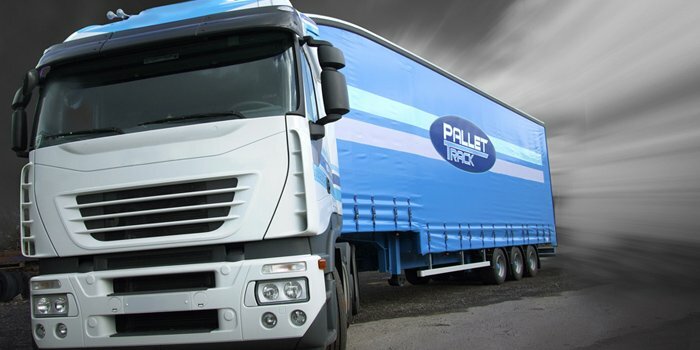 Working alongside Pallet Track - the leading logistics company in pallet delivery, we are able to offer an extensive pallet courier service throughout the UK including Hertfordshire, Bedfordshire, Buckinghamshire, Bedford, Buckingham and Luton from our location in Milton Keynes. Our specialist service allows you to track your pallet from our depot, all the way to its destination. We provide extremely competitive rates on our pallet delivery service with next day and economy (2-3 days) delivery available. For time critical deliveries, our same day delivery service is committed to provide 100% reliability, competitive rates and complete customer satisfaction. Every package no matter how big or small is provided with live tracking to allow you to trace the delivery throughout the course of its journey. We can collect your parcel from your Milton Keynes (MK) postcode or simply drop your parcel at our depot. 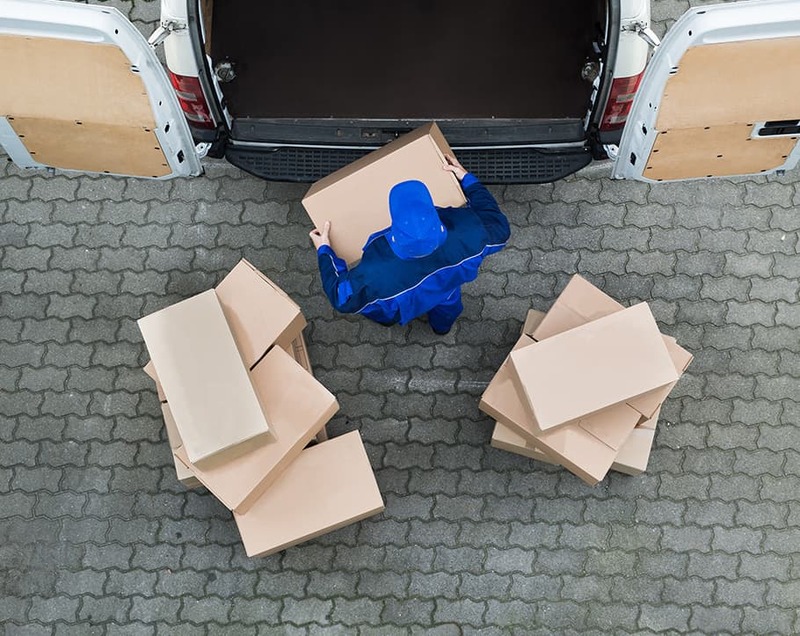 We are able to offer same day deliveries throughout Hertfordshire, Bedfordshire & Buckinghamshire including Milton Keynes, Dunstable, Bedford, Leighton Buzzard, Buckingham and Luton. For anything from important documents to parcels large or small, our international shipping service we can ensure your delivery reaches its destination wherever in the world. 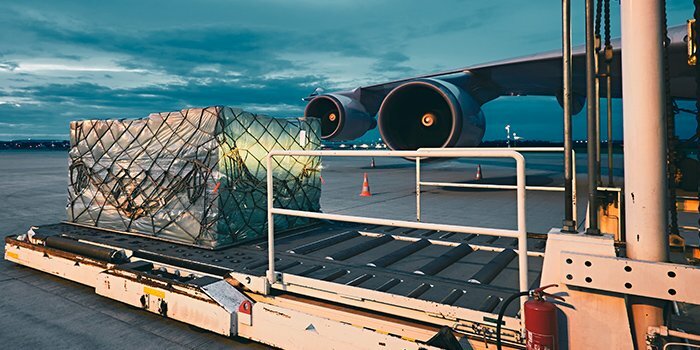 For more than 20-years, we have worked with commercial and domestic customers throughout the Milton Keynes area, delivering parcels internationally and meeting the specific needs of our clients.